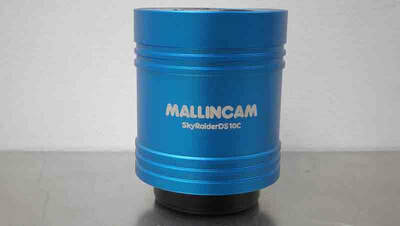 MallinCam bring you a new addition to the SkyRaider Video Camera series. The DS10c has a 10.7 megapixel Back Illuminated Sony IMX294 class 1 hand selected CMOS Industrial sensor that has no amp glow. The new DS10c has 4Gb DDR3 internal memory for smooth effective image transfer and ease resources on a USB 3 connection computer. 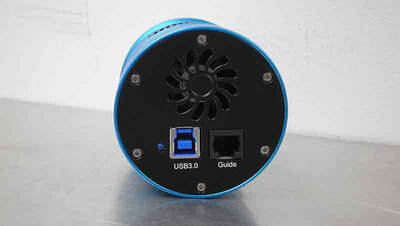 A passive cooling is included with fan assist to keep the CMOS sensor temperature stable. No Peltier cooler is needed as the software can eliminate all noises, hot pixels and warm pixels during live application or during imaging session. Beside, CMOS sensors cannot be deep cooled with Thermoelectric cooler(s) as delamination will occur among other areas affected of the CMOS sensor such as the timing generator, A/D converter among a few other functions will diminished performance greatly and affect life span of the sensor. The sensor support full 4K resolution for high resolution live images in full color. The smaller package was design with HyperStar compatible type of optical system where minimal foot print is desired. 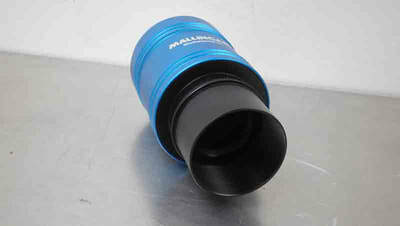 The DS10c is a compact unit that comes with a 2" to T mount adapter. The large sensitive sensor will satisfy the most demanding video imager. The unique Conversion Gain can be activated in HCG to LCG (High Conversion Gain and Low Conversion Gain) mode where high gain and low gain is desirable for certain imaging application live or during imaging condition. 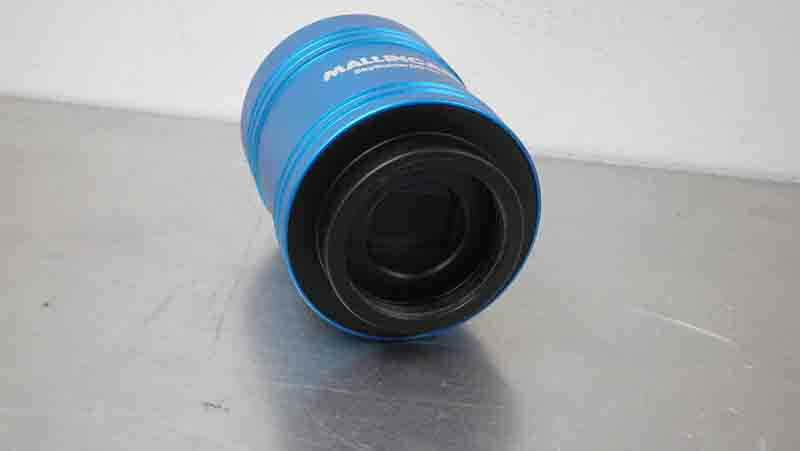 Using the MallinCam SKY software, many features are accessible making the DS10c a highly desirable camera to own. Features such as Conversion Gain, Dark Field correction, Flat Field correction, Digital Binning up to 4x4 binning mode are included increasing sensitivity to levels never witnessed before in a large format CMOS sensor. Bit Depth from 8 bits to 12 bits is selectable. Black Level, Histogram, Live Stack in two mode Additive and Averaged are also selectable while the Frame Alignment Feature keeps all stacking perfectly aligned with one another even in ALT-AZ mode, a first in the industry of a larger format video CMOS Camera. Exposure can be from 100 micro second up to 16 minutes and 40 seconds. The DS10c is fully compatible with the Universe T mount 0.5X focal reducer. The MallinCam SkyRaider DS10c comes full equipped with a 5 meter (15 feet) USB3 high grade cable, 2 inch to T mount adapter, guiding cable, software is available to download from the MallinCam website. * 310 Grams / 10.95 Oz. * 5 volts operation @900 ma.  Click the black Image to see the 10 minutes dark frame showing zero amp glow. Conversion gain was set to HCG, gain 1.00, exposure 10 minutes. 10 Minutes Exposure shows ZERO amp glow. MallinCam Electronics ARE different. Designed by MallinCam. M 27, Captures while broadcasting live on http://nightskiesnetworklive.com, August 18, 2018. 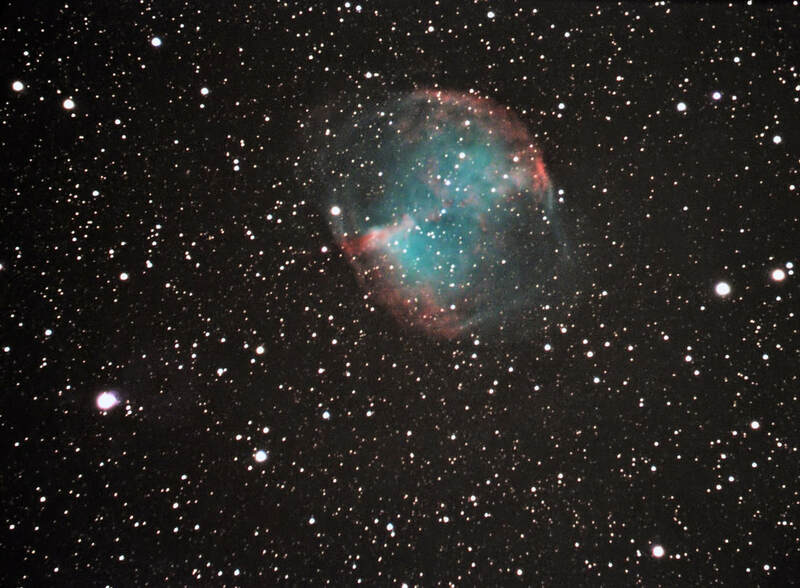 5 Seconds exposure, captured in ALT-AZ, 16" SCT with 0.5x focal reducer, no guiding, No processing, no darks, no flat field.  Digital Binned 2, live stack of 4 averaged frames live. Photoshop size adjustments only to fit the website.